FALL REGISTRATION IS NOW OPEN! JOIN US FOR OUR 17TH YEAR OF DANCE! O​ur attention to technique, emphasis on personal growth, and love of our students has created amazing, well-rounded dancers who have gone on to dance professionally and in college dance programs. Join our dance family today! ﻿WE'RE EXPANDING! Our 3rd studio will be our biggest yet! FOR MORE DETAILS ON EXPANSION & CLASSES, CLICK HERE! See what's NEW this year! 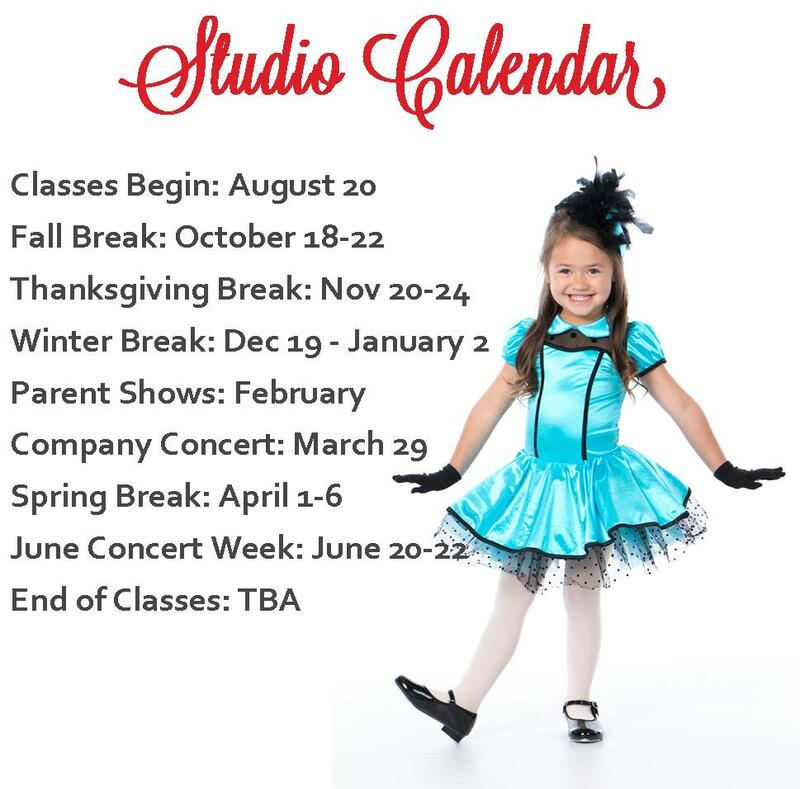 This fall, we are expanding studio space, class offerings, and our awesome programs! 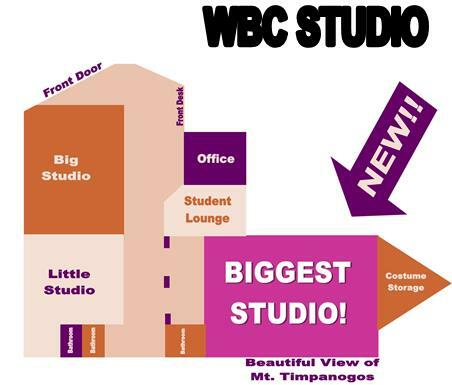 Third studio will be the biggest yet! Improved Class Times for all ages! More time for Pointe Classes!